Are you following up on Facebook, Instagram or Twitter? 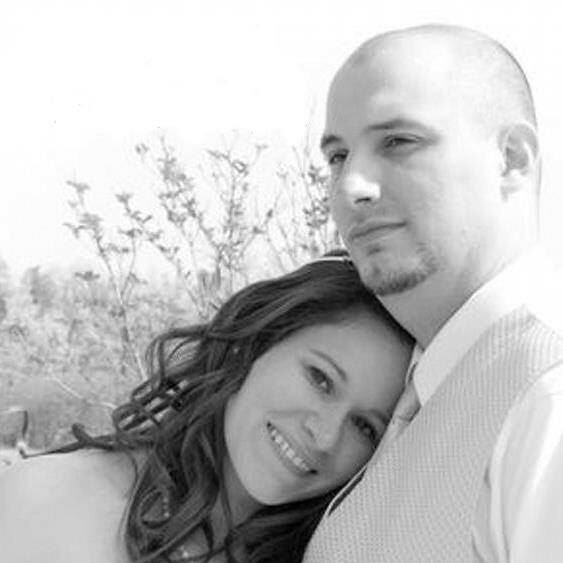 If you do, chances are you have seen the big announcement we made on August 10th. I assure you we're open! 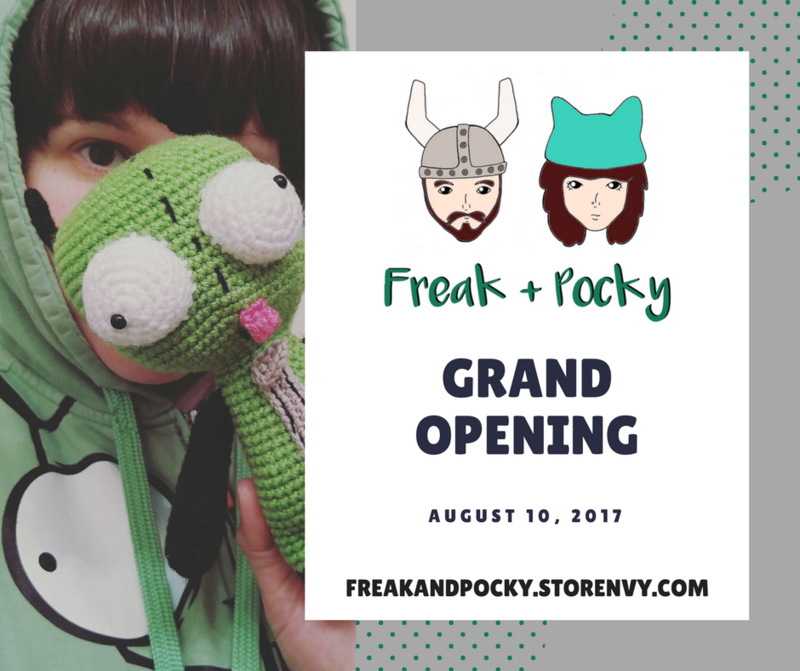 On August 10th we officially opened the virtual doors of the Freak + Pocky store! 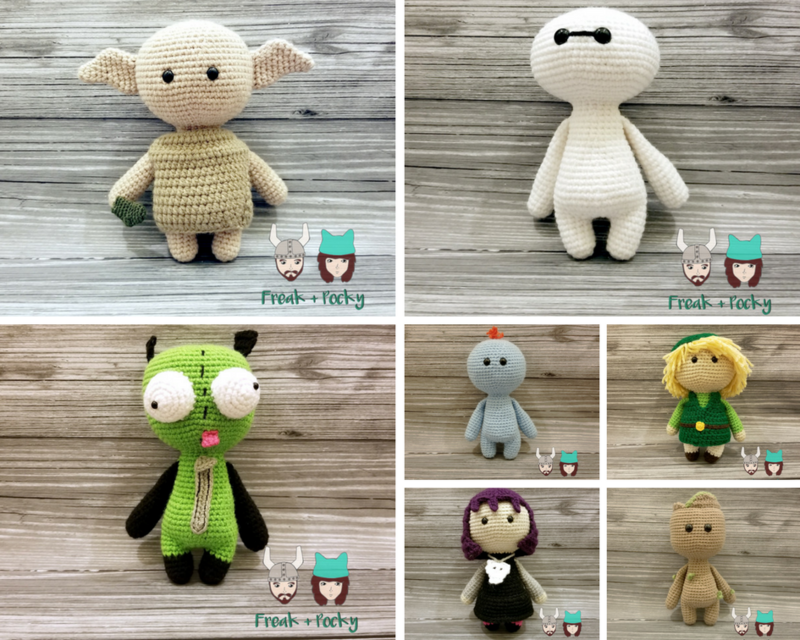 You can now start a geeky family of your own by adopting one of these adorable poppets of your very own! Head over to the store and check out your favorite, follow the shop for listing updates & grab your favorite while they are here! We are already starting the design process for our new poppet member that should hit the store next month! Which poppet is on your wish list?